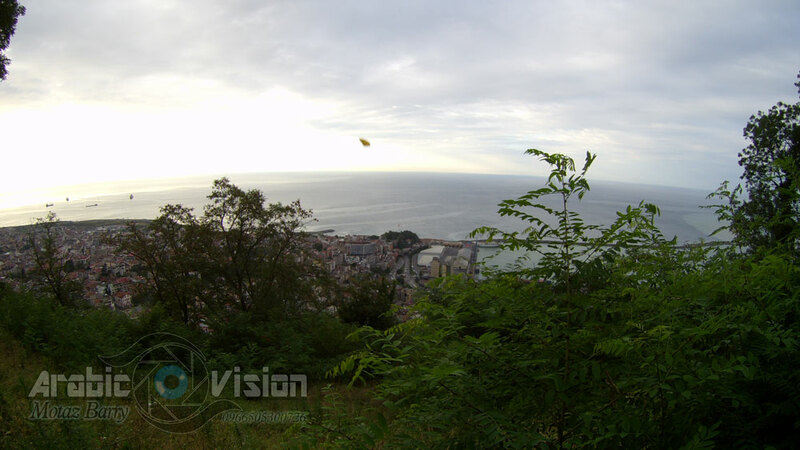 Boztepe Trabzon are high in Trabzon area overlooking the wonderful part of the city and the Black Sea which there is a cafe and a restaurant overlooking this wonderful scenery offers delicious foods, tea steam. 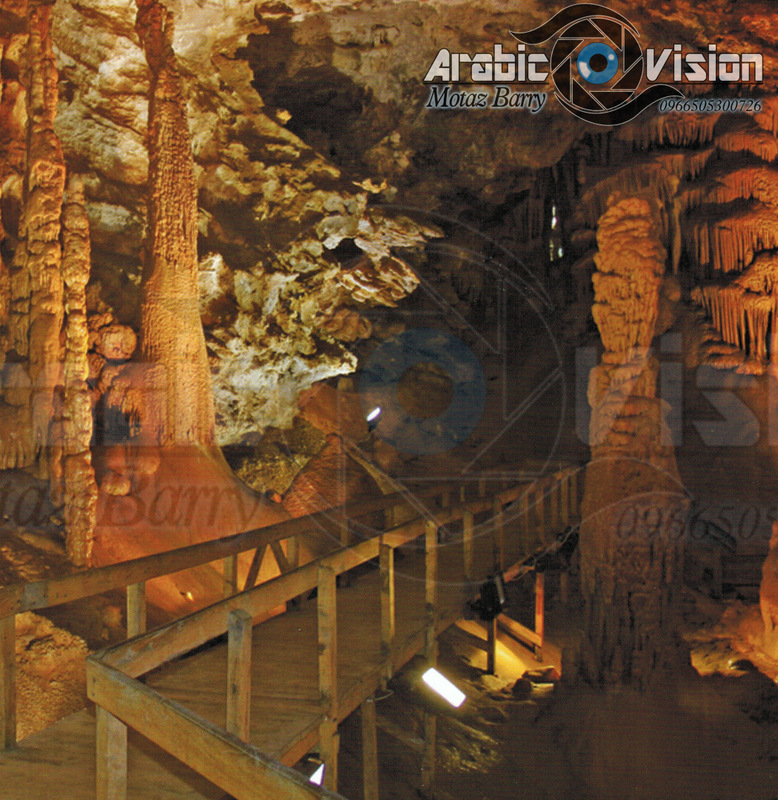 Watch the coolest exclusive images, which Arabic vision unique to the site. 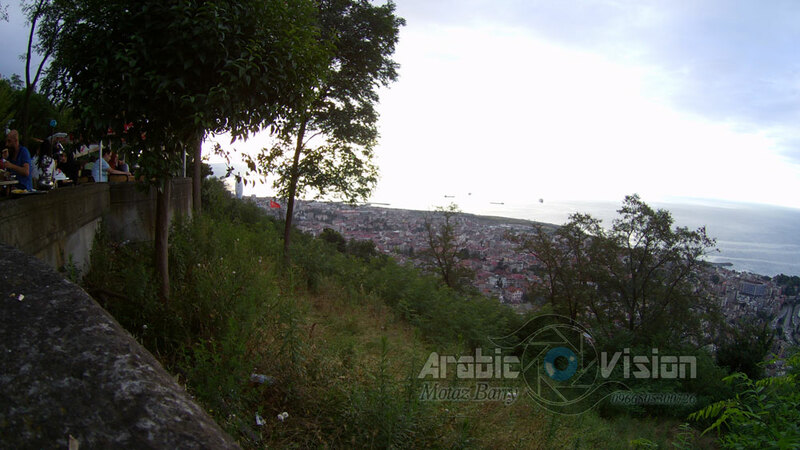 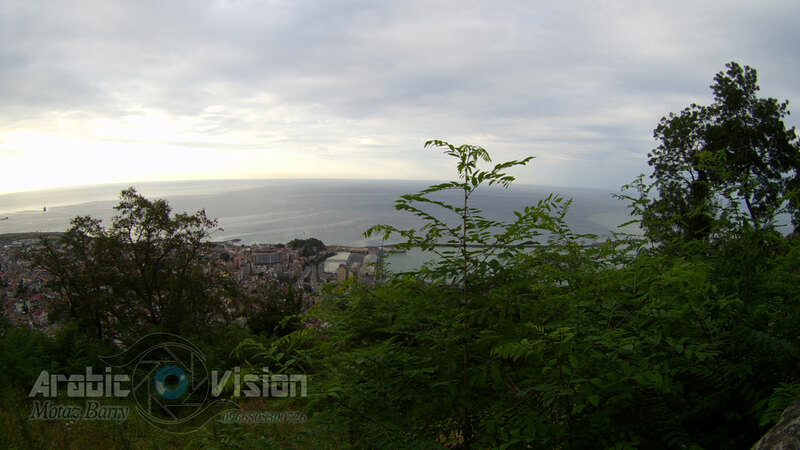 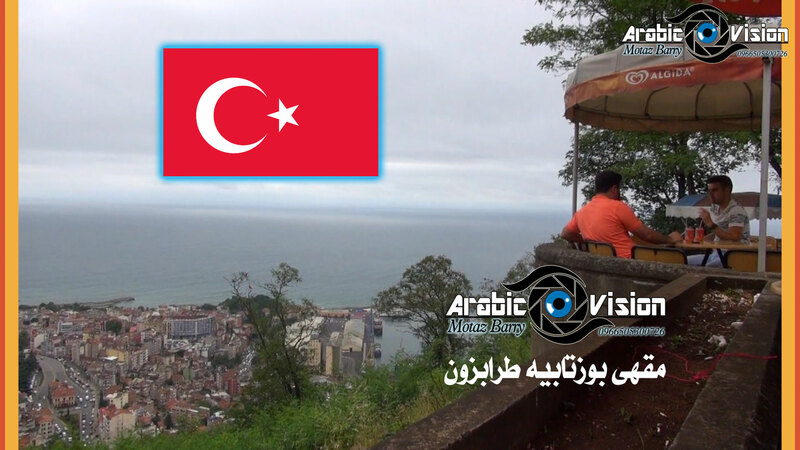 View the sweetest scenes of the city for Trabzon and the Black Sea, time Labs for Trabzon Heights, which were captured the evening time, and your location and channel Arab vision. 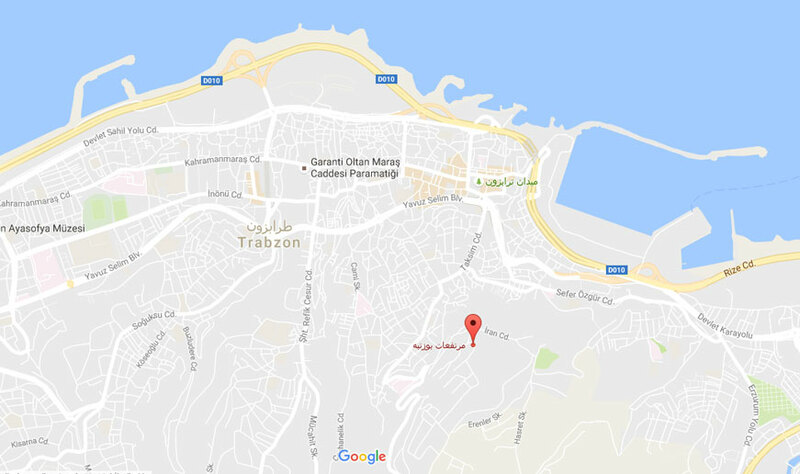 معلومات – صور – مواد معروضة من حقوق موقع رؤية عربية.